DJ's Book Corner: A romantic adventure...with a demon. 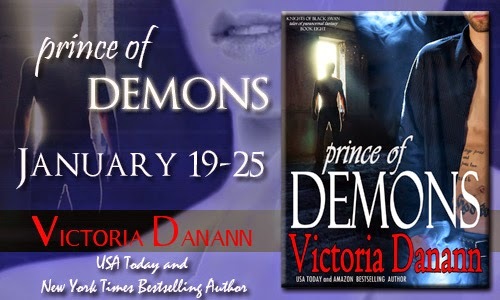 PRINCE OF DEMONS by @VDanann, plus WIN signed books! A romantic adventure...with a demon. 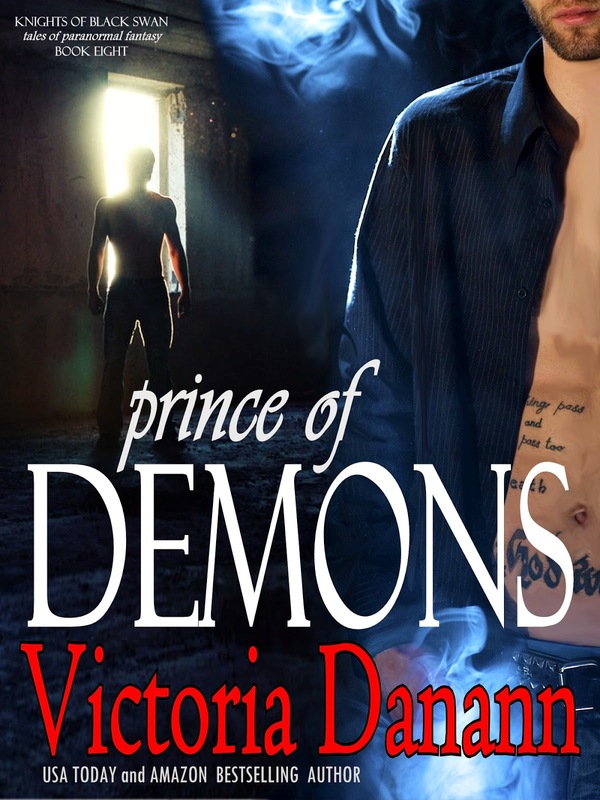 PRINCE OF DEMONS by @VDanann, plus WIN signed books! Mouse pads and signed books, U.S. Ebooks international.